Copyright © 2015 - 2019 Clover & Dime Pte Ltd.
Start building a 360 Panotour in just 5 minutes with the easiest and fastest builder in the world. Now comes with ShowcaseBETA personal site builder. Gone are the days where having a 360 tour is slow and expensive. Panopedia was built to welcome everyone into the world of 360 Panotours, with high speeds and low costs. Highly accessible, ridiculously easy to use, it is little wonder why we are the most popular 360 tour builder around. Building Panotours using your mobile is just as easy as when using a laptop. 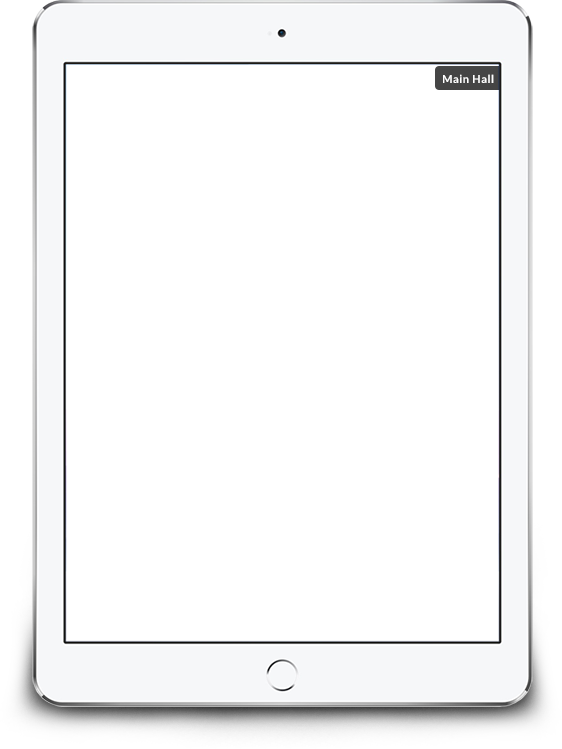 Simply log in, upload, and publish. We support all types of panoramic photos, be it taken using your smartphone's camera, a dedicated 360 camera, or even 3D renders. We love how fast our Panotours load. From uploading to viewing, waiting time is kept to a minimum you would not even notice it! Signing up for Panopedia is always free, along with a Panotour perpetually. There are no restrictions and no expiry, so you may use your account for as long as you wish. 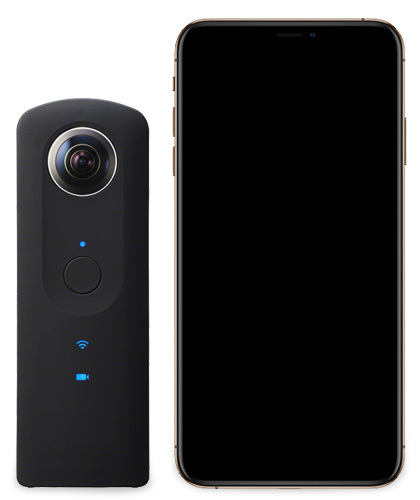 Although 360 Cameras produce a better Panorama, you may take a good one with most modern smartphones too. Smartphone panoramas may have a limited field of view, but the result can still be quite spectacular. For stability while taking a smartphone panorama, or to set your 360 camera in a room while you are not in it. 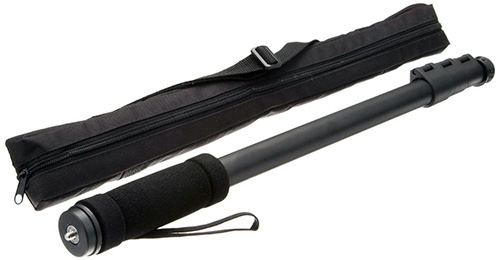 Monopods are inexpensive, and we strongly recommend one that comes with a sturdy base. Showcase is the latest feature by Panopedia to help you promote your Panotours. Created with ease of use and speed in mind. A fast personal website builder, complete with a searchable portal for you to showcase your beautiful 360 Panotours with more details and visual appeal. As web developers ourselves for over 15 years, we have built it in such a way that every aspect of their site is customisable with just a click. From your own colour scheme to even the spacing in between each character, we hope you will have as much fun building your own site as much as we did. Register here to start your free trial today! Our agents can effectively help their clients present the best of the property. Purchasers are very happy with our service! Excellent tools for us, effective and generate more customers to us. Worth considering if you have not use them yet. Shows all details of my marketing unit and brings only the most qualified buyers. I managed to close with just 2 viewings. Originally known as Panoleh, Panopedia came about as a necessity. Back in 2015, we had a property portal that was fully focused on 360 virtual tours. Back then, 360 tour builders were virtually non-existent, and building a 360 tour for each individual listing was painstakingly slow. As time went by, the tolls of taking hours to build a single tour was starting to wear down on us mentally. From this, we decided to see if we can build a simple drag and drop 360 Virtual Tour builder. After months of development, Panoleh was born. First launched in August 2016, our technology was so new that initially we struggled to convince people of how easy it was. However during that period, there was a sudden surge in marketing of 360 brought about by social media platforms and the large equipment manufacturers, which helped us tremendously. 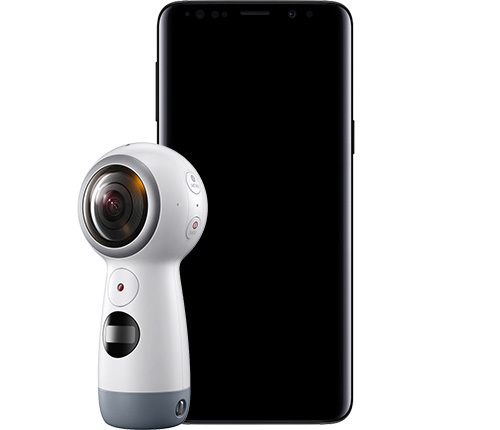 As we all knew, new technologies always come with a high initial cost, but we were lucky that even in the beginning, 360 cameras was relatively affordable. Coupled with our affordable plans (as low as even 50 cents per Panotour), we started gaining popularity. Today, we are proud to see how much Panopedia has grown over the years, with more than 8,000 Panotours built by our users from all over the world ever since the day we launched. Copyright © 2015 - 2019 Clover & Dime Pte Ltd All Rights Reserved.